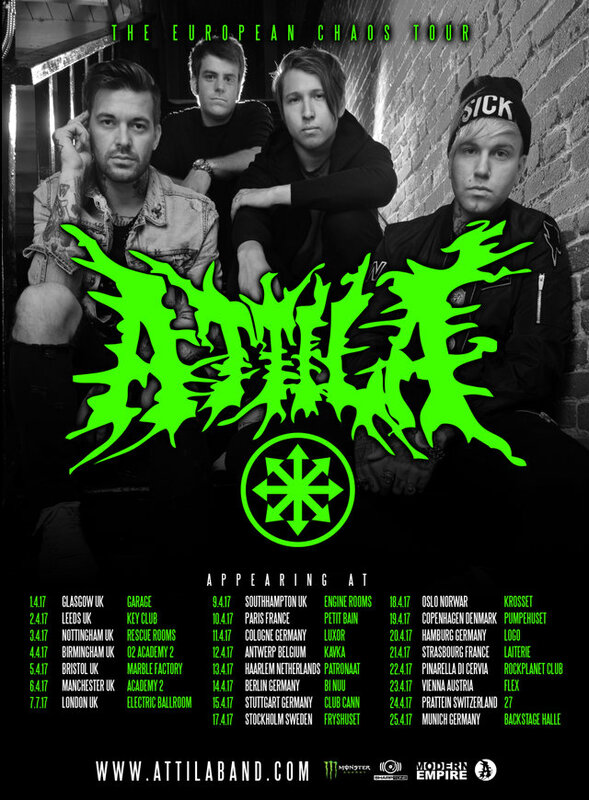 There's no doubt Attila is a band people love to hate. I've been following them for years and finally got first-hand experience of their show. Spending Easter in Germany was challenging; there was the staple show I wanted to attend, and many, MANY more across the country. Good Friday found me in Berlin, watching the "Chaos Tour".